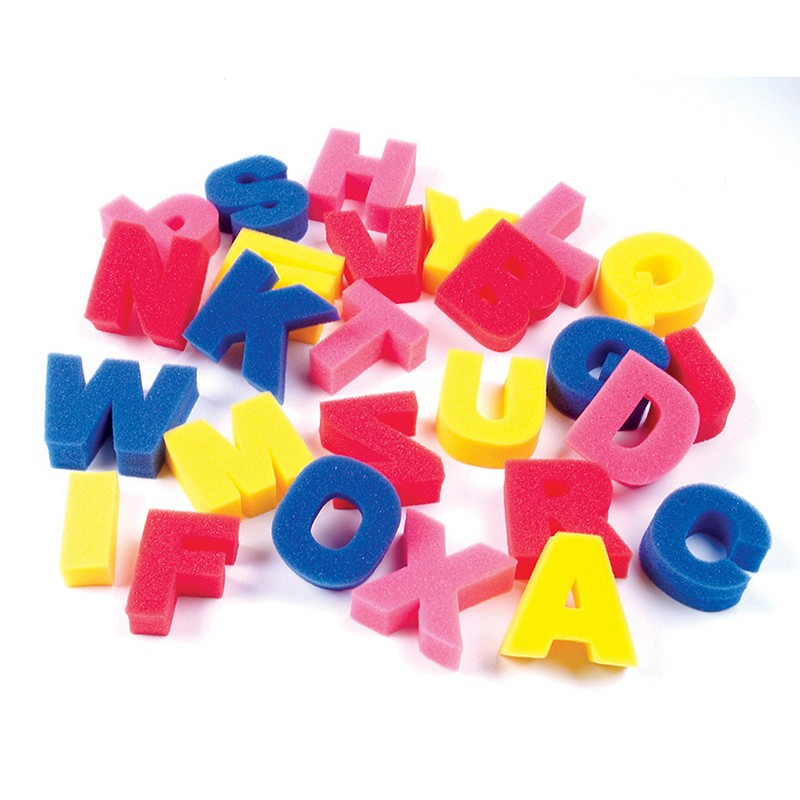 Use Compressed Sponges by Hygloss when you want great quality, highly resilient craft sponges that you can cut into any shape or object. 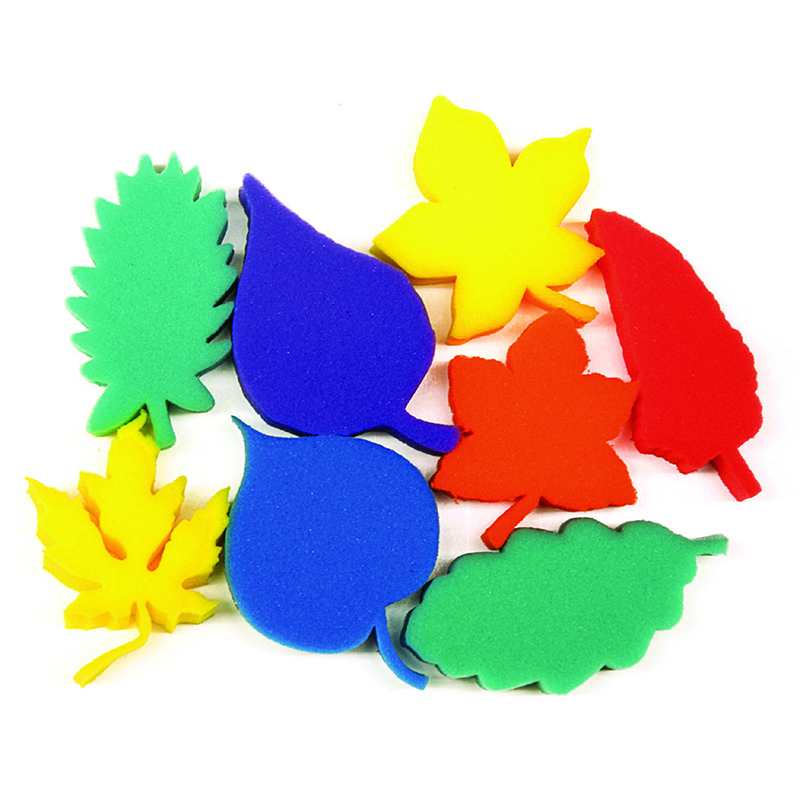 Craft sponges can be used for sponge painting on walls, making borders, designing t-shirts and more. Each compressed sponge sheet measures 5" x 7". Each pack includes 4 sheets. Sold as 3 packs for a total of 12 sheets. 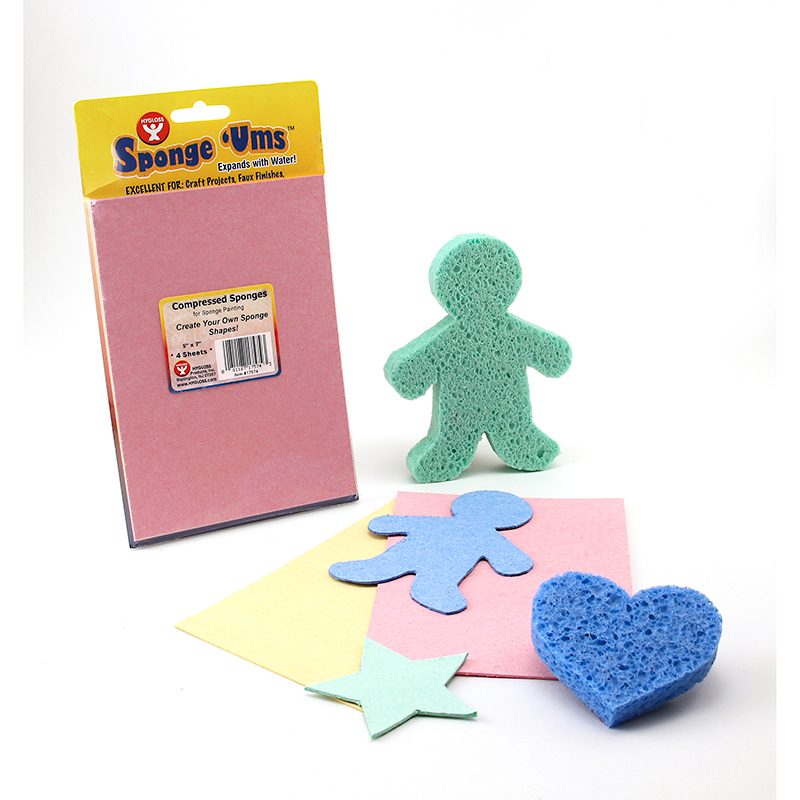 The (3 Ea) Sponge Ums 4 5x7 Sheets can be found in our Sponges product category within the Arts & Crafts.